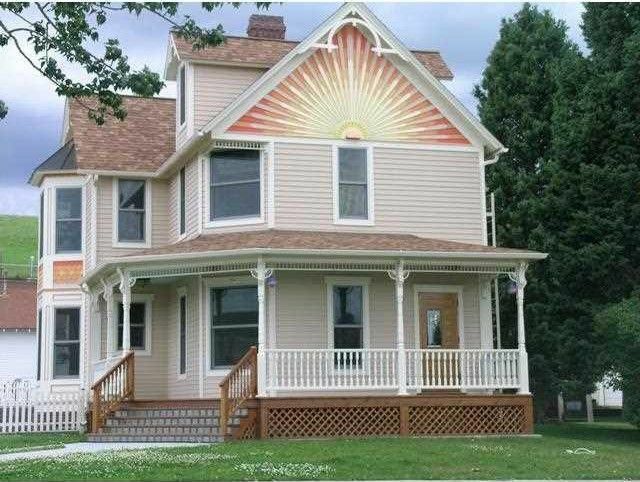 Completely remodeled and restored in 2007.This wonderful Queen Anne style home was originally built in 1905.The home is featured in the Red Lodge Landmarks book that was done by Beverly Rue Wellington.There is 1 full bath,6 (3/4)baths and 1/2 bath. Directions: The home sits kitty-corner for the Beartooth Market. Home in Red Lodge Rental Pool, call listing agent to see if home can be shown.